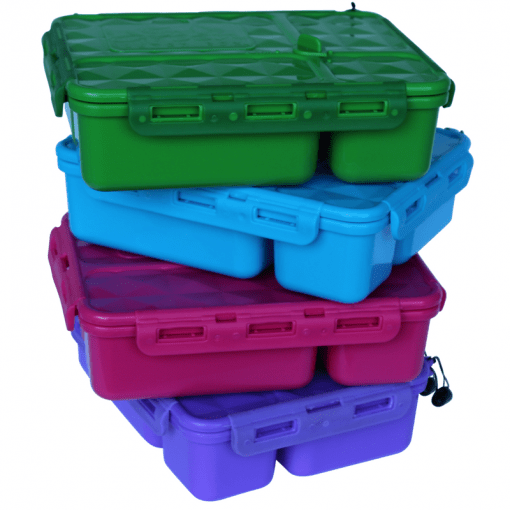 Please Note: The marking will come up in different shades of grey depending on the colour of the plastic we mark – on the pink it will be a lighter marking than the marking on the green – still works really well for identification for any lost boxes. 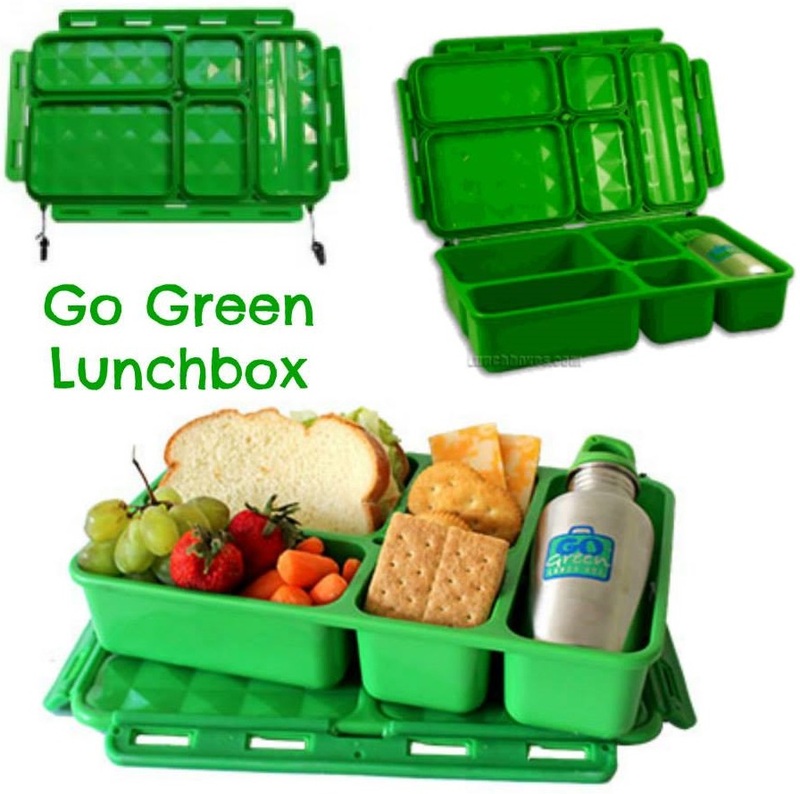 A selection of Go Green Lunch box sets with stainless steel bottle and insulated lunch bag in either green or pink – and the medium or snack box Go Green in green, pink, blue or purple. The Go Green lunch box is great for a bigger Bento style lunch – perfect for any one with a big appetite. Great for any bento style lunches incl liquid (yoghurt etc) in the compartment as it is leak proof between the compartments. 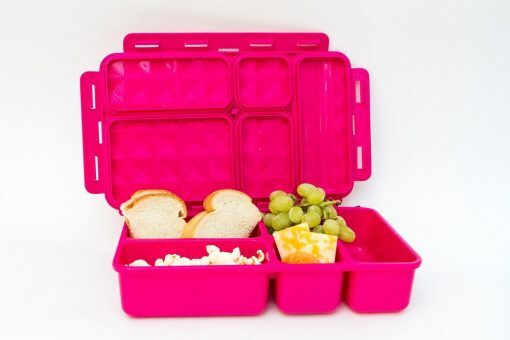 The lunch box contains of 5 different sized compartments with the lid shaped to fit on top of each compartment. As soon as the turn lock on top of the lid is turned to lock the lunch box is leak proof between the compartments. 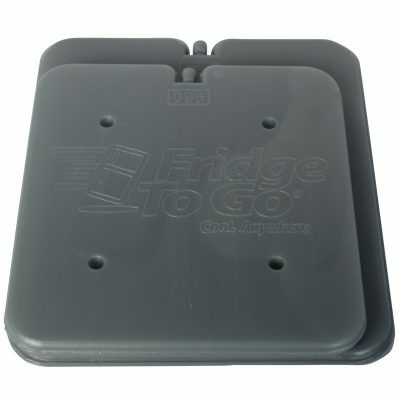 – perfect for sending things like yoghurt etc in one compartment as due to the lid being locked it will not leak into the other compartments. Drink Bottle: Is made from 100% stainless steel and takes 235ml – it fits into one of the compartments, but can also be left out if the compartment is needed for food. We got sets with the lunch box in green, blue, pink or purple at the moment. 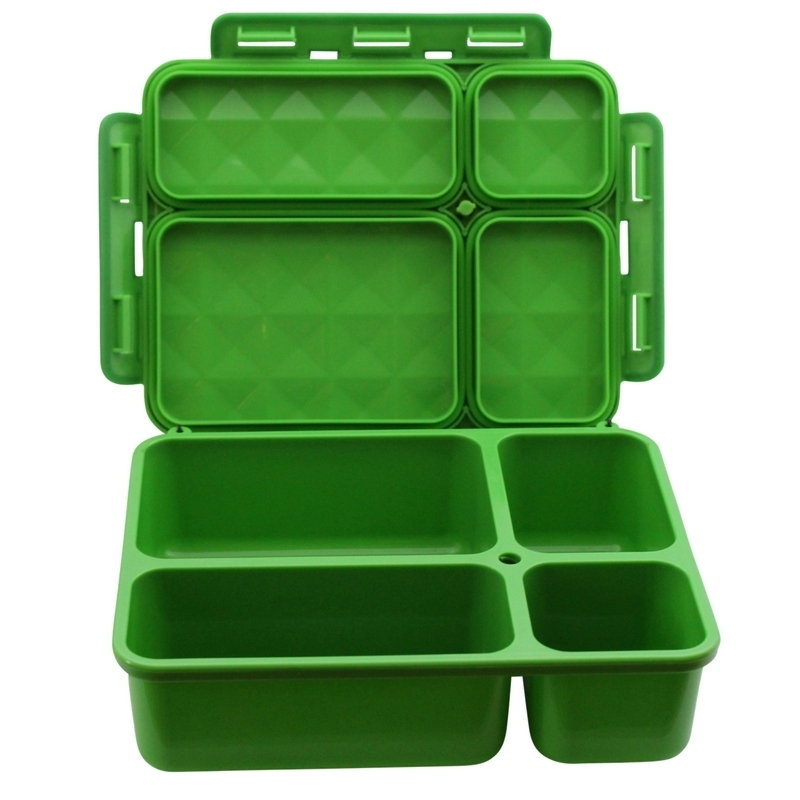 The new Snack box got the same compartments as the original Go Green, just smaller and perfect for a little selection of snacks or a small lunch box. It comes without the insulated lunch bag. You got the option for an extra $5 to have a name/text permanently marked on the lid.